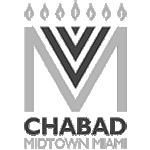 Chabad Young Professionals and the Midtown Jewish Community invite you to celebrate the first evening of the Jewish new year with our growing community. Enjoy a festive dinner filled with camaraderie, community and joy! 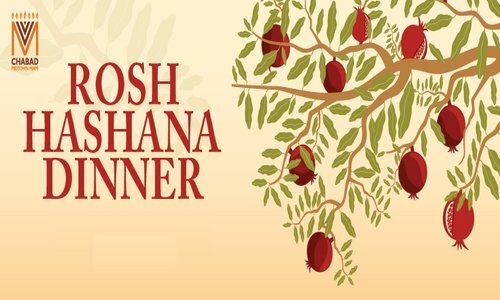 This three course Rosh Hashana dinner will feature dishes inspired by the traditional Holiday flavors. Seating is limited, grab your tickets!